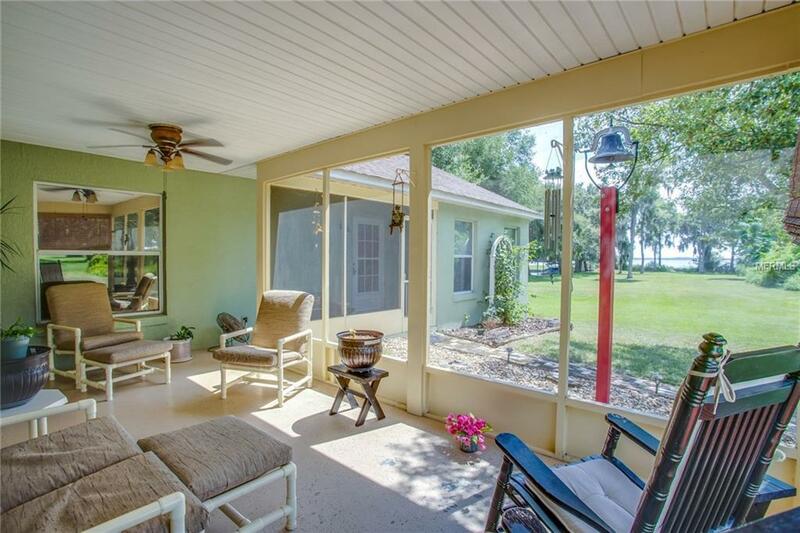 Lakefront living and NO HOA! Has a VERY sizable 2 bed/1 bath In-law suite with full kitchen, dining area and living room. 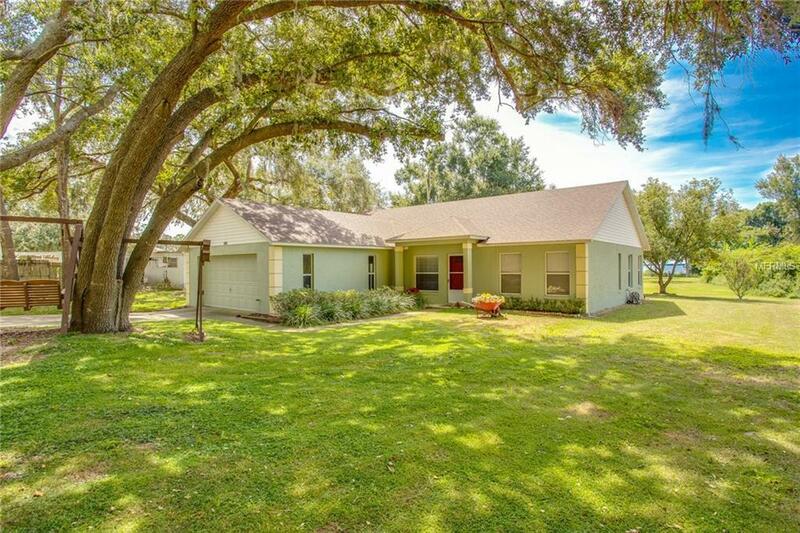 Such a rare and unique opportunity with this 3 bed/2 bath home that has the best of both worlds. 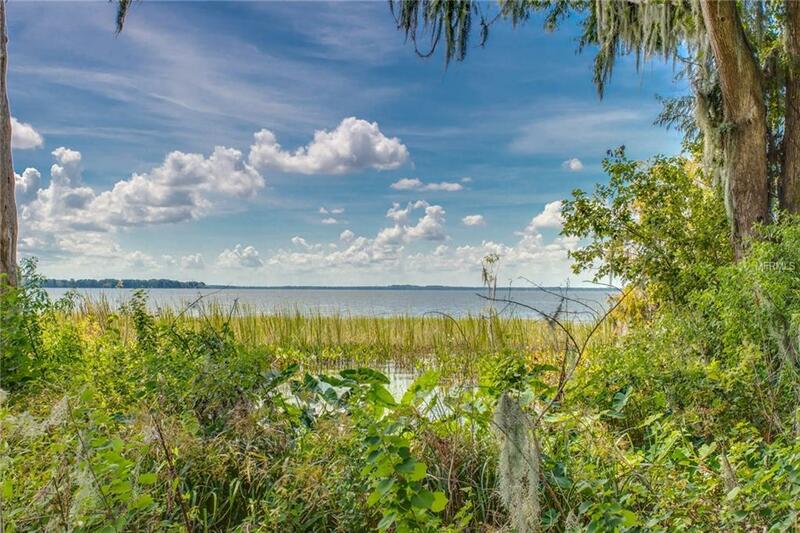 Located just off the main Leesburg shopping corridor but also down a quiet and secluded road, which means you get the convenience and the quiet serene lifestyle. This 1.3 acre lot features plenty of space to park all the toys. The main house greets you with high ceilings, neutral tones, and very open layout. 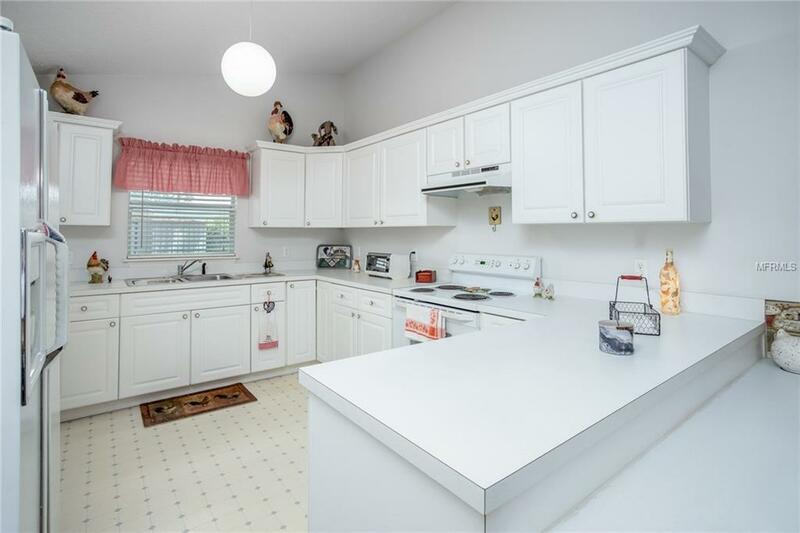 The well-equipped kitchen has plenty of counter and cabinet space, plus breakfast bar. The master bedroom is more than ample for a king set and offers a large walk-in closet. The layout of the home would be perfect for a multi family situation. The attached on suite has an oversized step in shower. The other 2 bedrooms are generously sized and have convenient hall access to a full bathroom. The attached two car garage is where you will find washer/dryer hook ups and extra storage space. Out back the covered and screened lanai is a great spot to enjoy the views of Lake Harris in comfort and watch the sun come down. Plus the seemingly endless grass yard that leads down to the lake has been well maintained. The home has a split A/C system, one of which is brand new and the other is only two years old. Roof replaced in 2014, and septic has a new drain field. Public boat ramp is very close by for access to the Harris Chain.